Utada Hikaru is a goddess. If you don’t believe me, check the facts. Fantôme is a Japanese-language album that charted in 28 countries on iTunes during its release, including number one in six countries. Prior to the release of Adele’s 25, Hikaru held a 14-year record for highest single-week sales for an album in a single territory. And even with all of that hype, you might expect Fantôme to miss a few punches. But It doesn’t. 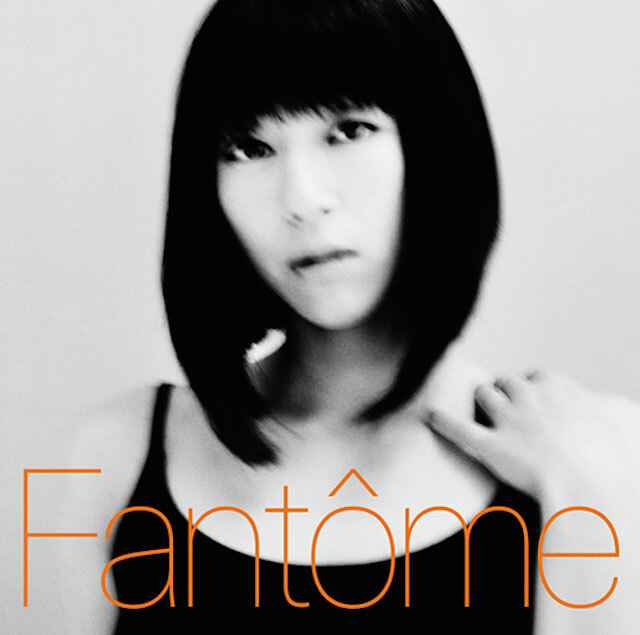 Fantôme is a breathtaking album regardless of whether or not you can understand any of it. “Ore No Kanojo” includes what I describe as the most impressive use of a stand-up bass in this century. Some tracks are a bit too experimental at first — looking at you, “Boukyaku” — but they get better and better with each listen. You can feel the passion (that’s a pun, in case you missed it) with each passing second. You can feel the years of work and energy put into this album with each listen. It’s incredible. It’s a great companion for Valentine’s Day season, whether you’re alone or with a partner.